Operating today’s Superyachts can be a challenging experience for the most hardened marine professionals. 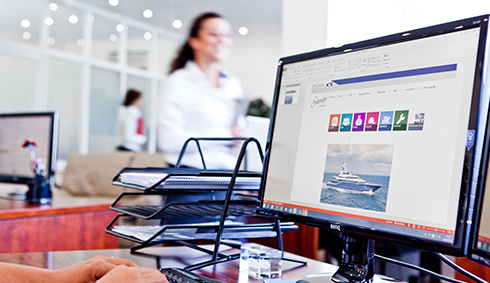 Calling upon Master Yachts’ expertise for Yacht Management ensures a successful outcome to these challenges. We have a combination of knowledge and experience under one roof that would not be available within any Superyacht’s crew. 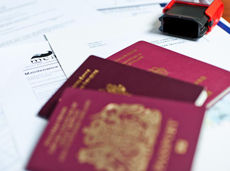 We team up with the crew to ensure safety, compliance, availability and management transparency. 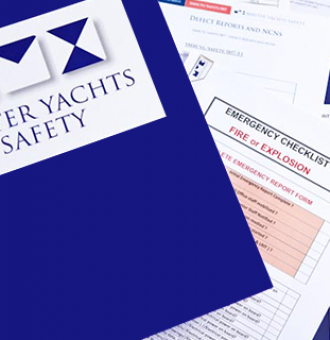 A Yacht cannot be operated by its crew or managers without safety in mind. Understanding and assessing the risks is paramount and having a set of clear and established procedures is essential to maximize safe operation. 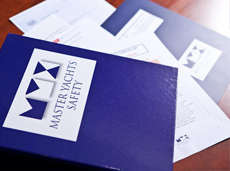 Master Yachts has a team of in-house safety officers who monitor our Yachts according to International Safety Management requirements to effectively support the crew in operating a safe Yacht. 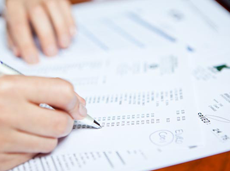 Yacht Management inevitably involves controlling costs. 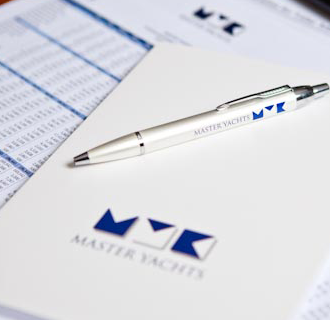 At Master Yachts we work closely with the Captain or the Owner’s representative to ensure the Yacht’s expenses are monitored effectively. 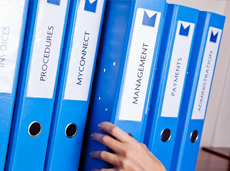 Together, we establish an accurate annual budget, review the onboard expenses, consolidate and report on all accounts, administer dedicated client’s bank accounts, process payments following an agreed upon approval work flow and report transparently on a monthly basis. The ever increasing scope of legislative requirements to operate large Yachts has become overwhelming for the most organized crew and now requires a dedicated team of administrators to ensure compliance and thereby safe operation in order to safeguard the Yacht’s value. 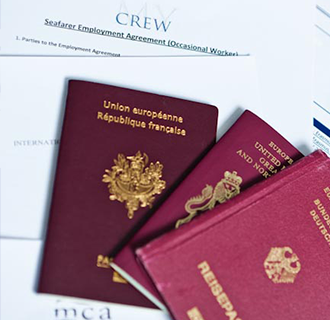 Crew support is vital in ensuring the Yacht’s human capital is liberated to perform its duties safely and professionally and by doing so contributes to the Owner’s and Guest’s enjoyment on board. 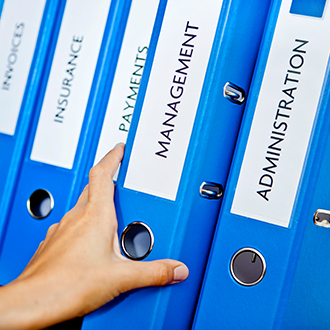 Our Yacht Management team of ex-masters and crew understand perfectly these requirements.